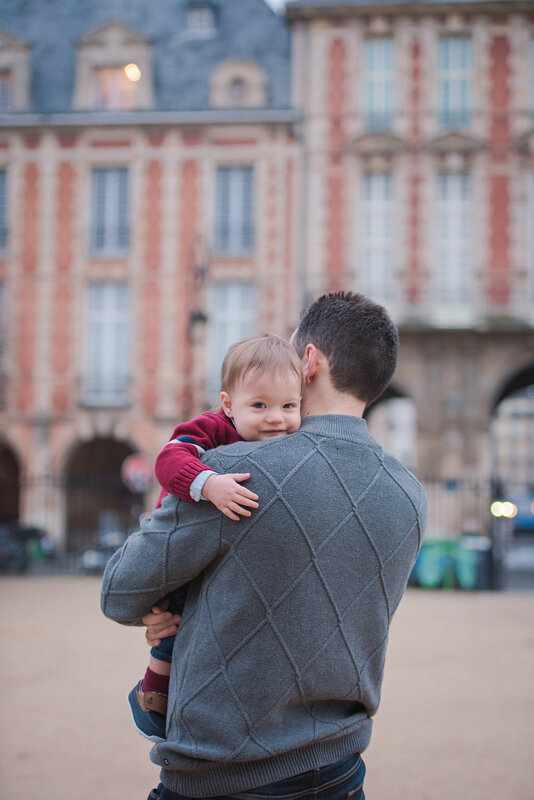 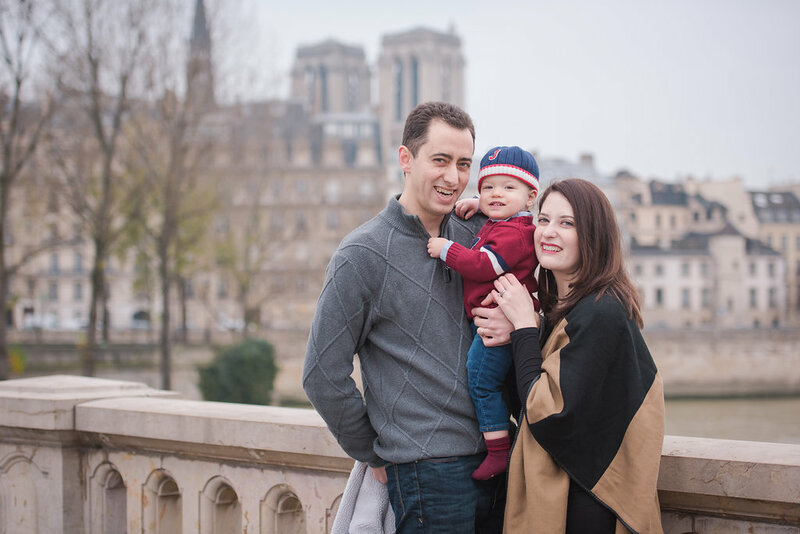 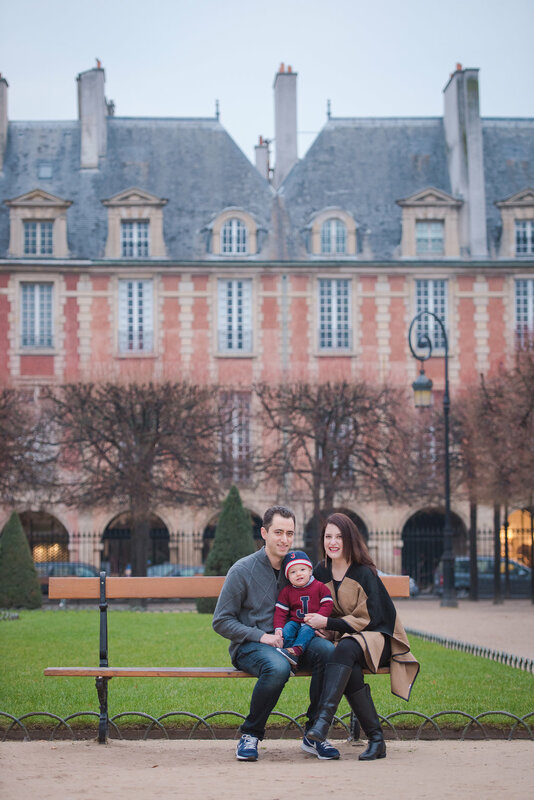 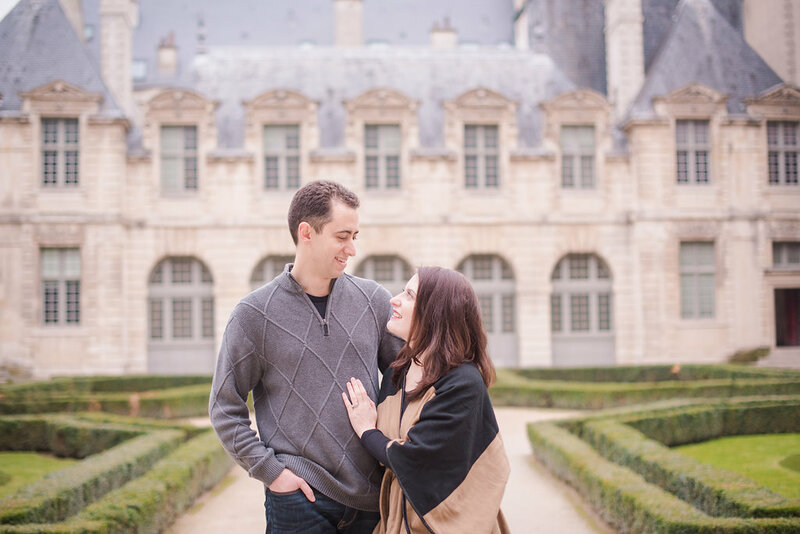 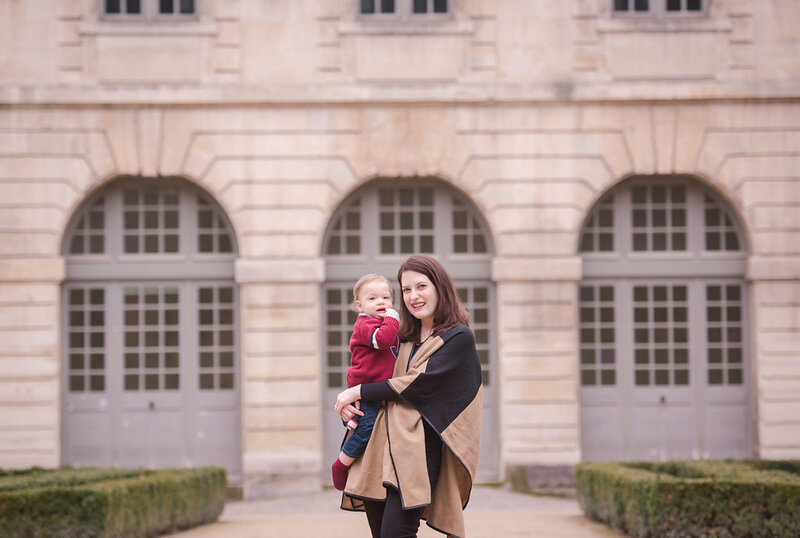 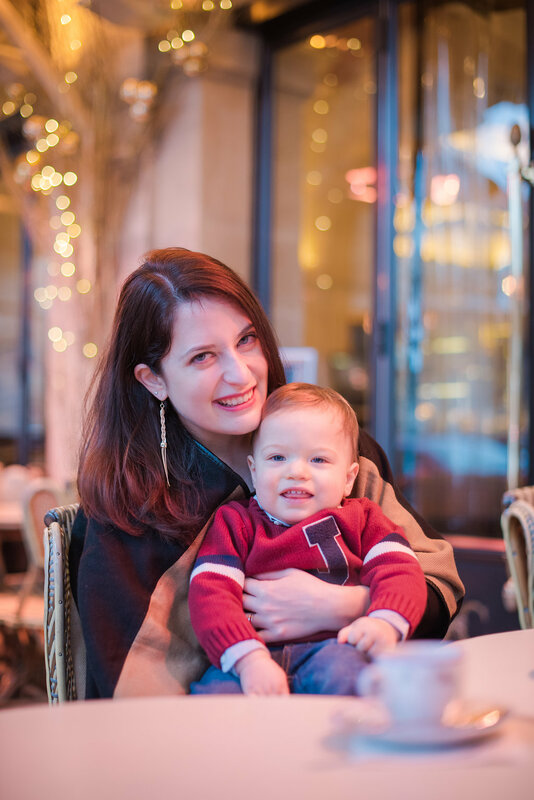 Sara, Michael and little Julien had a fun morning exploring the Marais, one of their favorite neighborhoods in Paris. 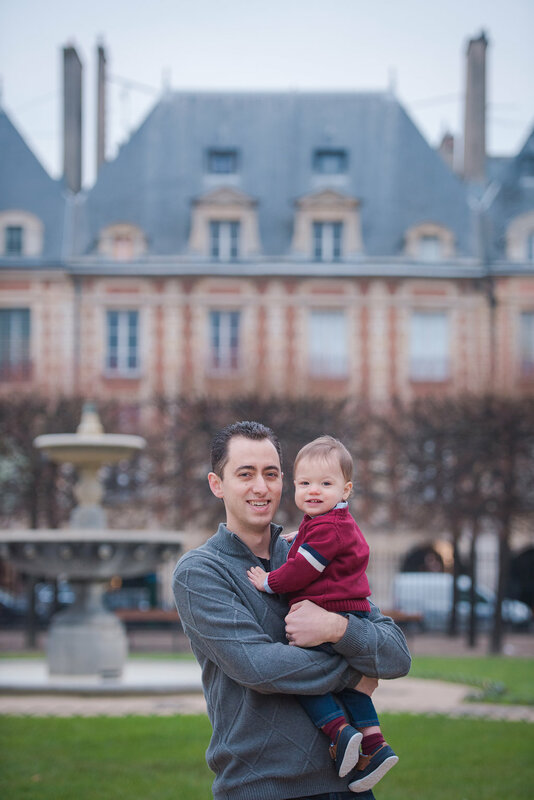 We started at Place des Vosges, enjoyed an espresso at a café and ventured into the courtyard of Hotel de Sully before heading to the Seine. 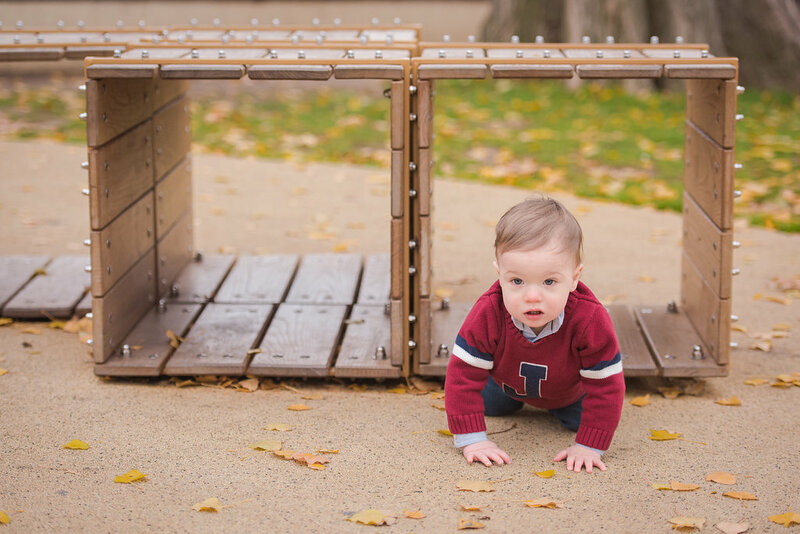 Julien even got to have some playtime at a small playground. 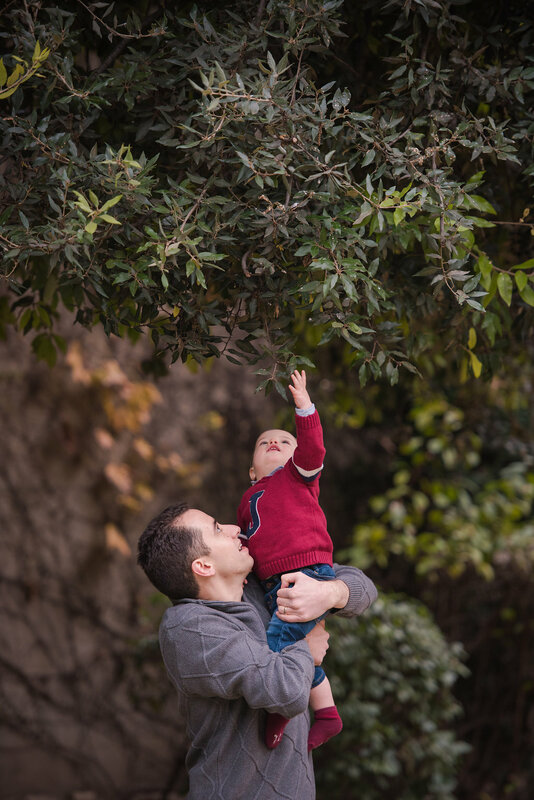 What a perfect start to the day!